Home Office Desks are a handy piece of furniture to have in any home. 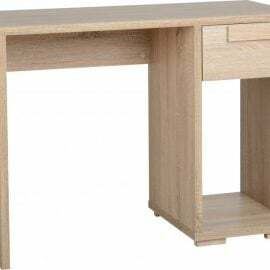 Whether you work from home or are a student who needs a space to study, Bigmickey.ie has a selection of Home Office Desks to suit your preferred taste and needs as a mother. Some of our Home Office Desks even come with drawers for additional storage. For both style and functionality, Bigmickey.ie has everything to match your requirements and size to fit your space. The Cambria Computer Desk is a real statement piece that will bring both style and comfort to any living area. 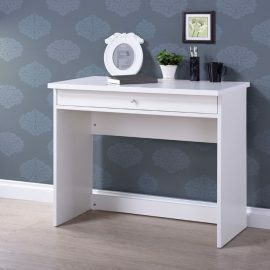 The Charlie Computer Desk is a real statement piece that will bring both style and function to any home office or study space. 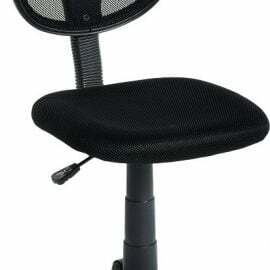 The Clifden Computer Chair is a real statement piece that will bring both style and function to any living area. 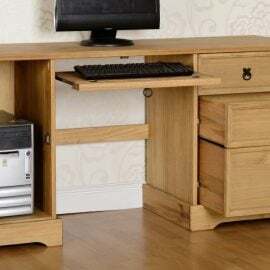 The Cordona Computer Desk is available in Distressed Waxed Pine. It is a real statement piece that will bring both style and function to any home. 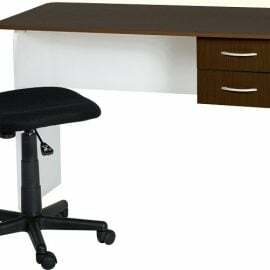 The Genesis 2 Drawer Study Desk is available in Beech/White or Wenge/White. 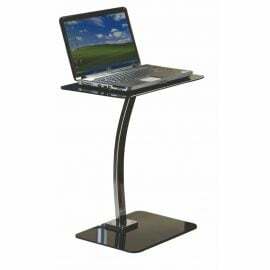 It is a real statement piece that will bring both style and function to any office or study room area. 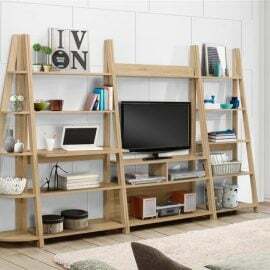 Featuring five shelves provides ample shelf space for anything from books and ornaments to toys and paperwork. 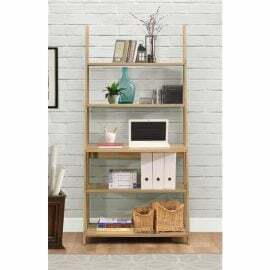 The Nordic Ladder Desk can work well as a standalone product or team it with our other Nordic shelving units to provide shelving that’s tailor-made for any home. 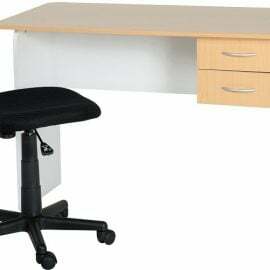 The Regal Extending Desk is extremely practical where space is limited. The Regal console desk doubles in depth, thanks to a retractable shelf on wheels, set at the perfect height for a computer keyboard. Two drawers slide out from the unit to help keep all your pens and pencils tidy!